My Mother Read to Me is a tribute to a mother's love of reading. Doreen Van Lee writes about her Chicago childhood. 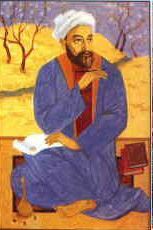 Khwajeh Shams al-Din Muhammad Hafez-e Shirazi is a renowned Iranian poet. Shel Silverstein was a poet, playwright, lyricist and good friend. 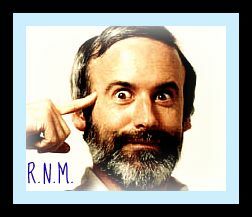 Robert Munsch is a favorite Canadian writer and poet. Robert Penn Warren was the first Poet Laureate of the United States. Li Bai is often referred to as the 'God of Poets' in China. A. Navoi wrote poetry over 500 years ago that has withstood the test of time. 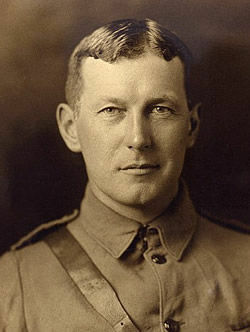 John McCrae was a Canadian soldier, doctor, author, artist, and renowed WWI poet. 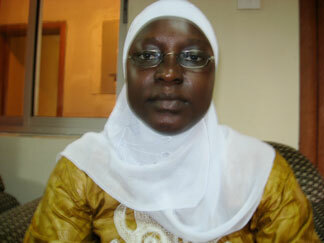 Mariama Khan writes poetry to champion the cause of the voiceless. 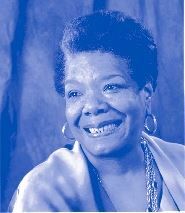 Maya Angelou is a beloved female author and poet. 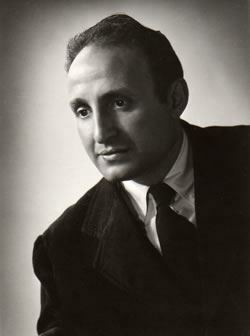 Henry Rago was a Poet and Professor whose poetry stands the test of time. 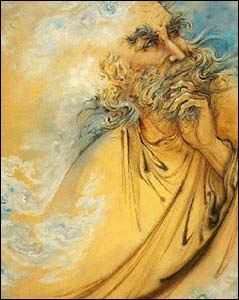 Gibran Kahlil Gibran was a Lebanese poet, artist and philosopher who is third after Shakespeare and Lao-Tsu. 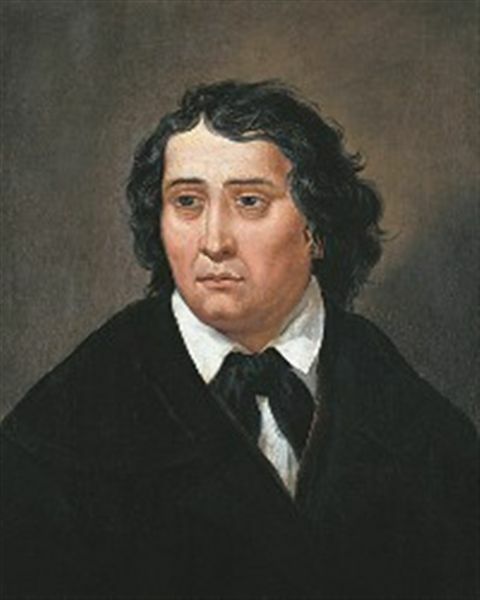 France Preseren is the Slovene national poet and inspired Slovene literature. 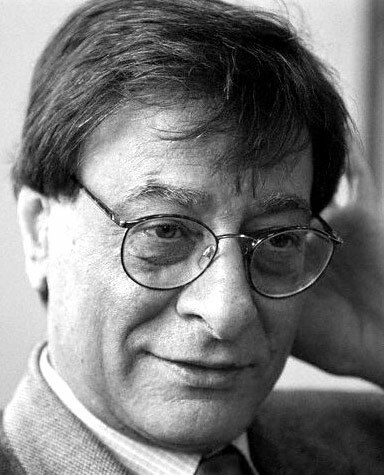 Mahmoud Darwish was a beloved Palestinian poet. 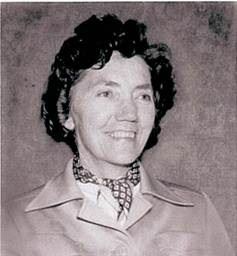 Dylan Thomas wrote: Life will carry on, always with the same vigor. 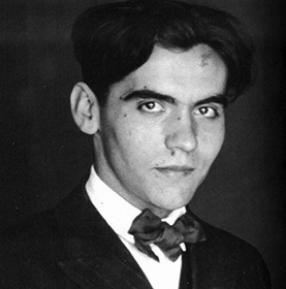 Federico García Lorca, one of the greatest European poets of our age, was born in 1898 (the year of the Spanish-American War) in Fuente Vaqueros, an Andalusian village in the Vega (river plain) of Granada. 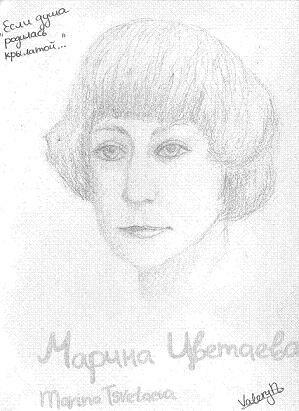 Marina Tsvetaeva was a Russian poet and writer who candidly wrote about love and revolution. 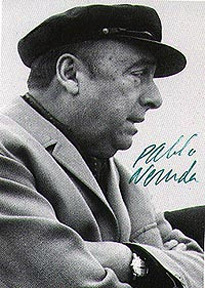 Pablo Neruda is the most widely read Latin-American poet. Ogden Nash is a favorite American poet of light verse. 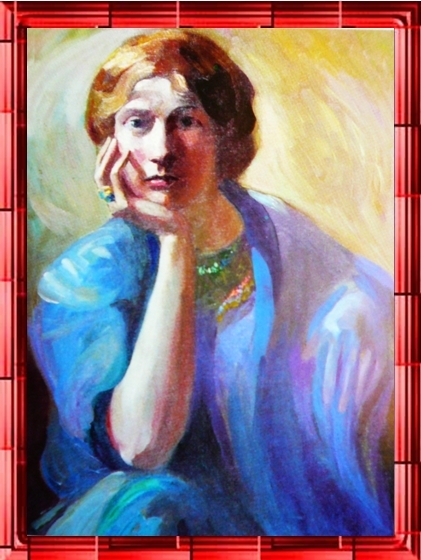 Anna Akhmatova is considered one of Russia's best poets. Alexander Pushkin was a Russian poet and writer who is beloved around the world. Paul Laurence Dunbar was an African-American poet of the nineteenth century. Jack Prelutsky is a beloved children's book author, and the first Children's Poet Laureate. 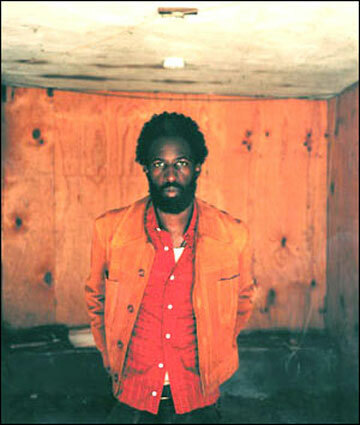 Saul Williams is a Spoken Word Poet and Slam Champ. Ntozake Shange is the inventor of the choreopoem. 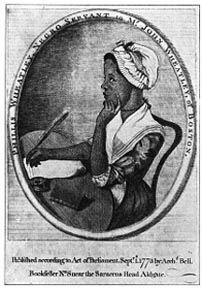 Phillis Wheatley was the first distinguished African-American poet. 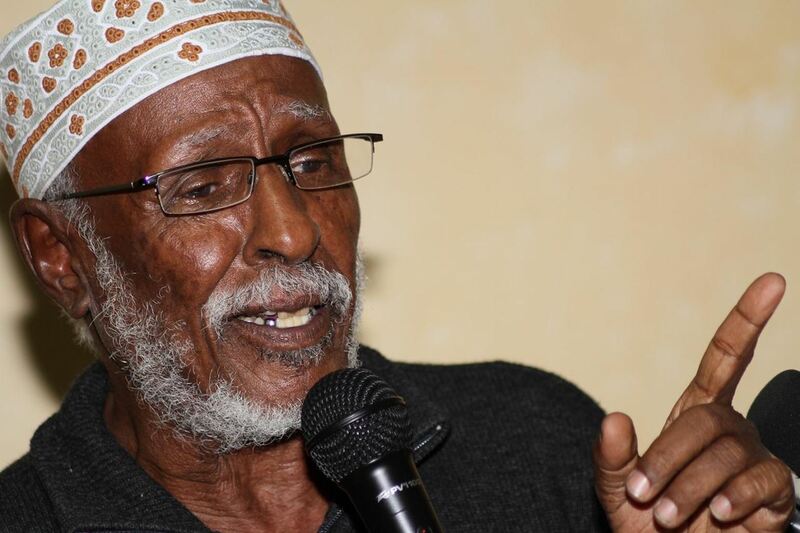 Hadraawi (Mohamed Ibrahim Warsame) is a powerful voice for peace in his country. 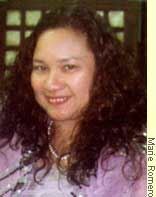 Maria Josephine Barrios Filipina poet and activist. 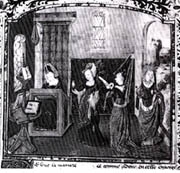 Christine de Pisan was a 15th century French poet. 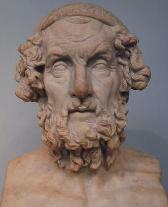 Homer is the author of the Illiad and the Odyssey and the greatest ancient Greek epic poet. 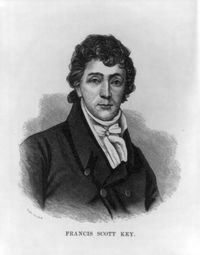 Francis Scott Key wrote the Star Spangled Banner and was a champion of Native Americans. 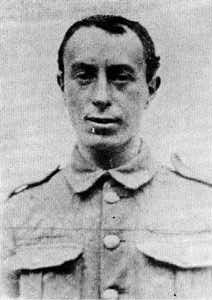 Isaac Rosenberg was a poet of the Great War. Chairil Anwar was a beloved Indonesian poet. Edna St. Vincent Millay was a popular and critically acclaimed poet. Emma Lazarus was an advocate for immigrants' rights and wrote the poem inscribed on the Statue of Liberty. 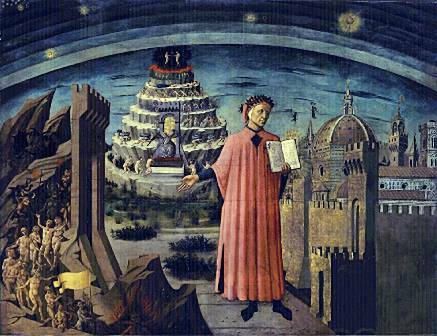 Dante Alighieri contributed to Italian culture by his use of the Tuscan language instead of Latin. Emily Elizabeth Dickinson wrote nearly 2,000 poems in her lifetime. Ada Aharoni works for peace between Israelis and Palestinians with poetry. 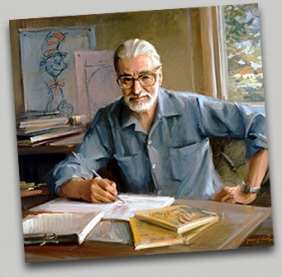 Theodor Seuss Geisel (Dr. Seuss) is an acclaimed children's author and poet who has delighted children and adults around the world.